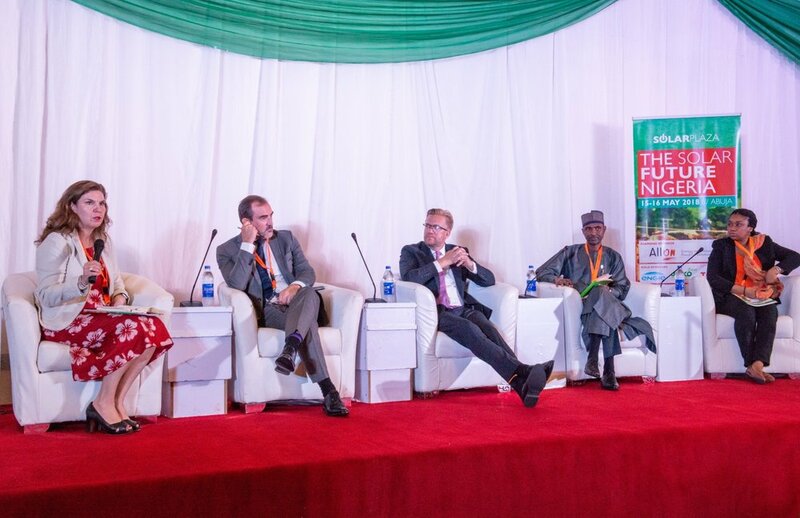 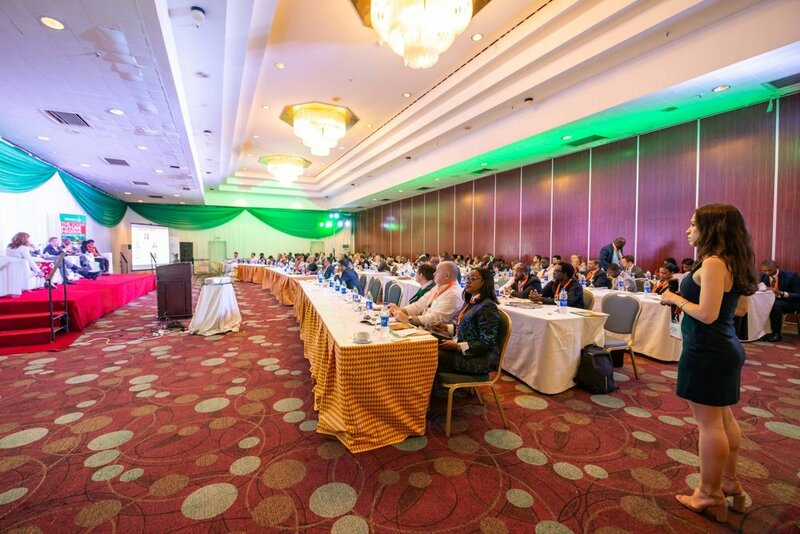 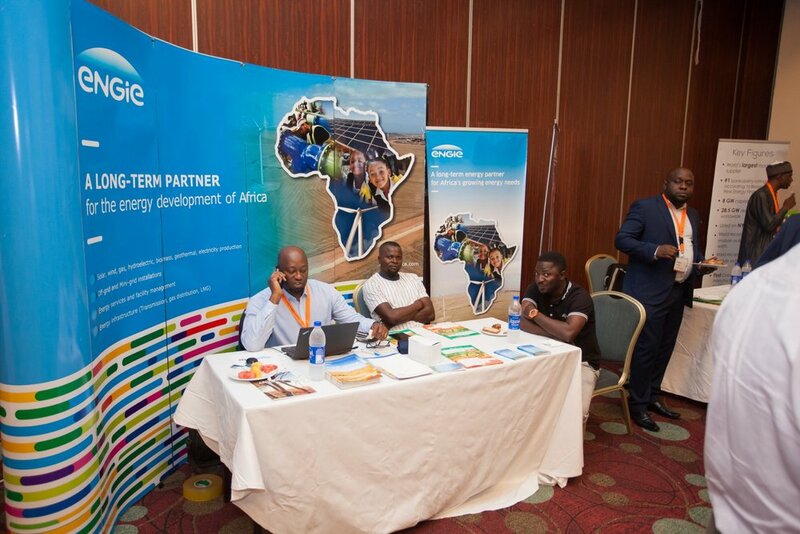 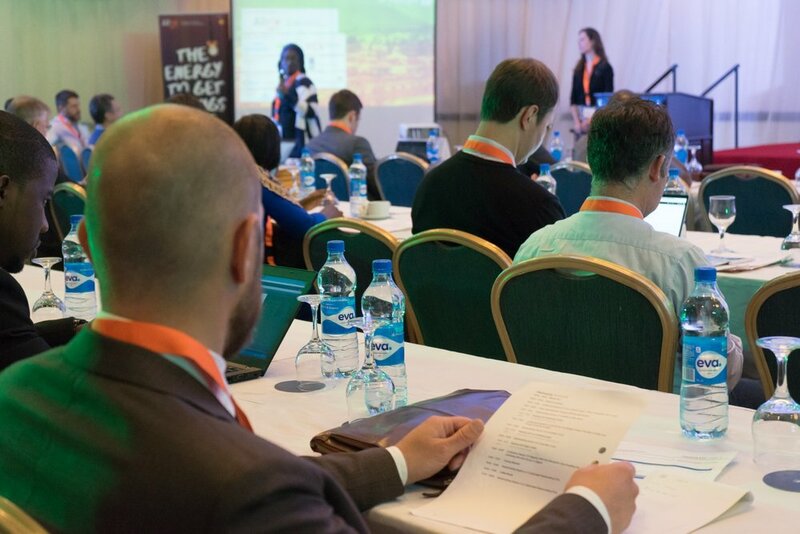 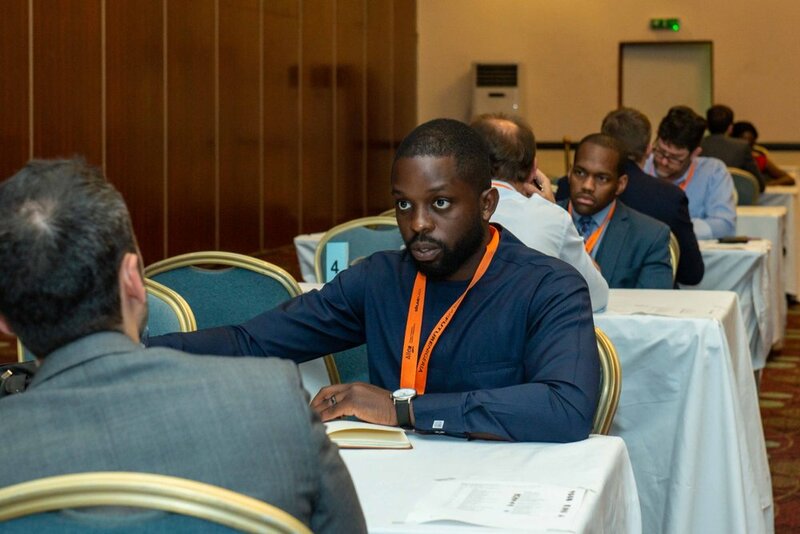 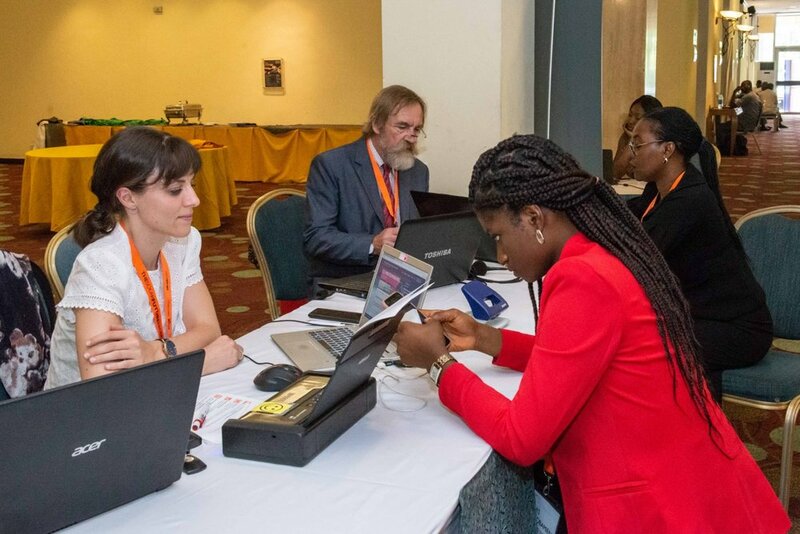 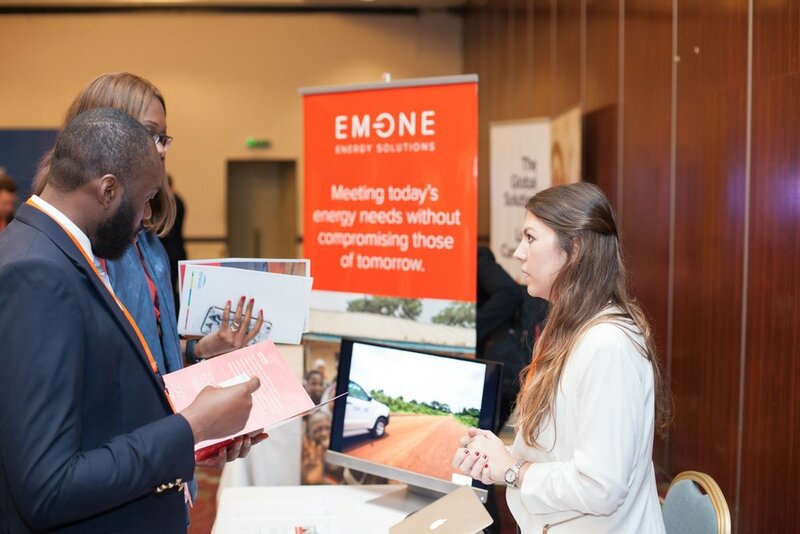 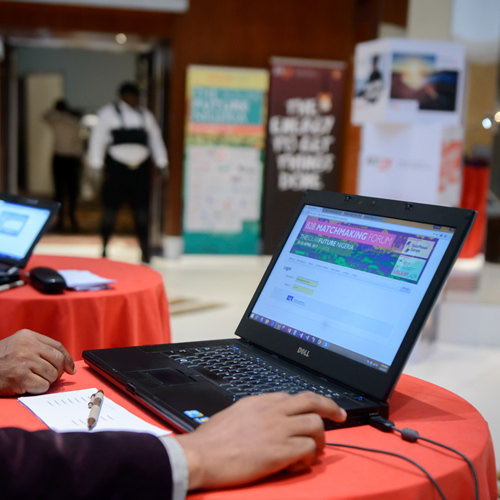 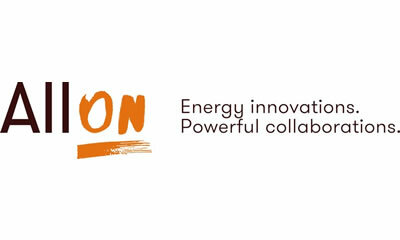 Solarplaza organized The Solar Future Nigeria, a 2-day conference focusing on the opportunities and challenges in this exciting and evolving landscape, to be the key-platform for all stakeholders to connect. 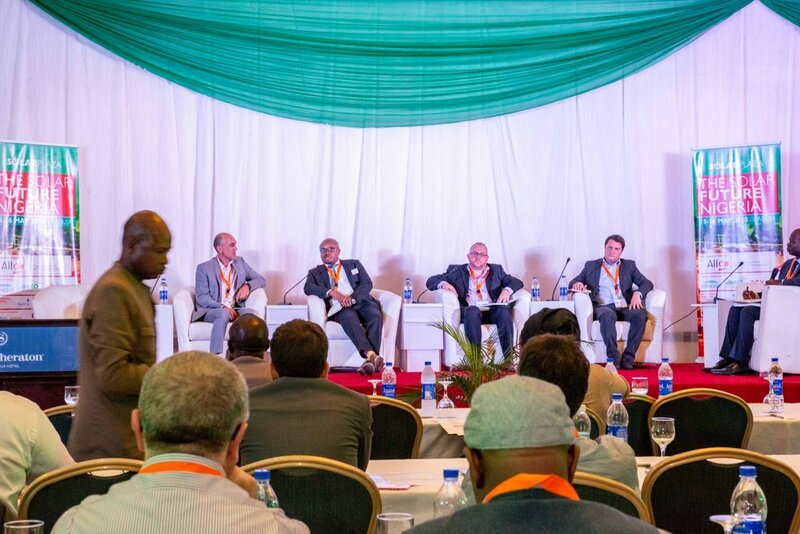 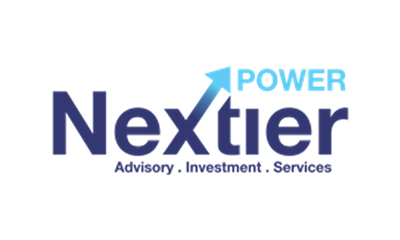 Analysis on the latest developments and key characteristics of the Nigerian solar PV market. 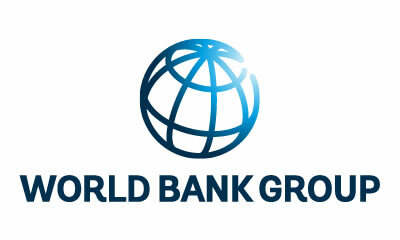 The international 2-day event will involve 250+ high-level decision makers from around the world. 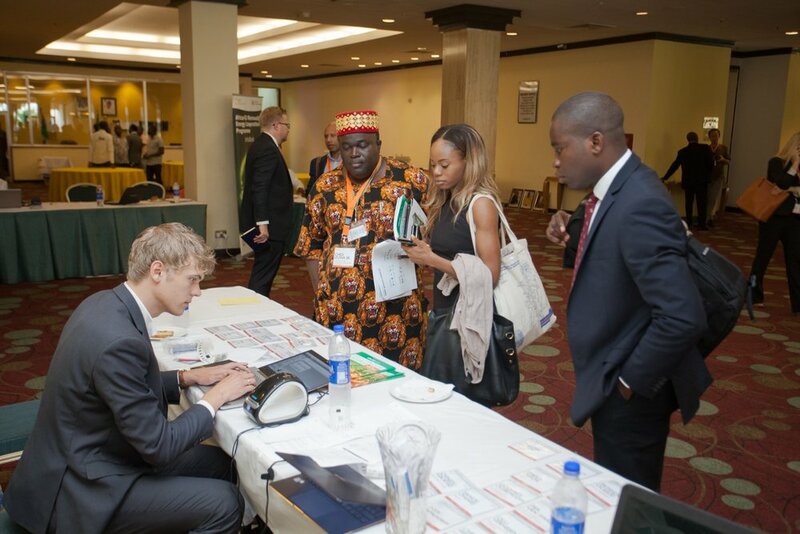 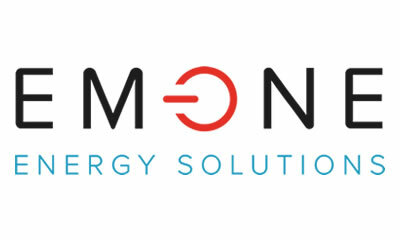 As a professional solar event organizer, Solarplaza has hosted over 100 events in 30 countries around the world, ranging from exploratory trade missions in emerging markets to large-scale conferences with 450+ participants.